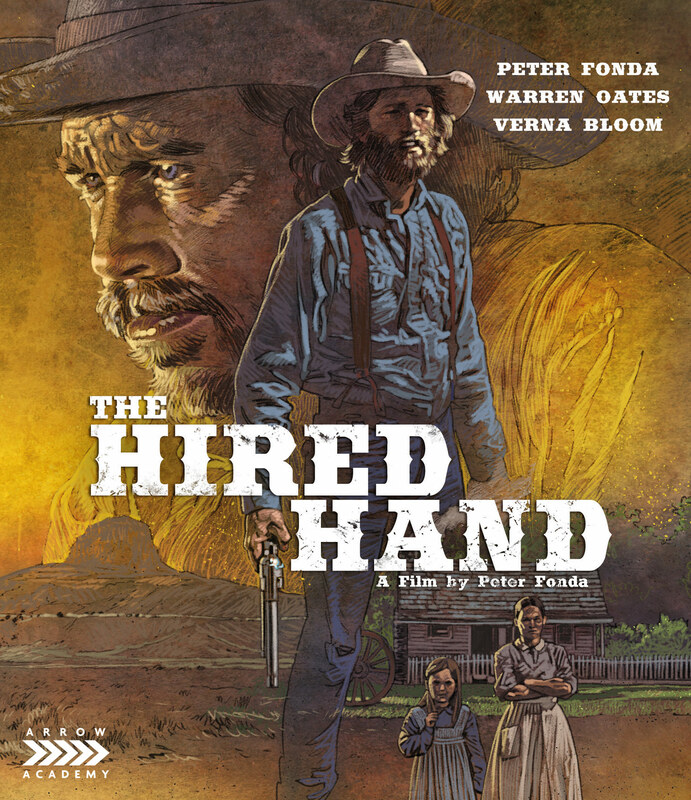 Having been at the forefront of America's here-and-now with Easy Rider and the counterculture movies of Roger Corman, Peter Fonda retreated to the past and the American West for his directorial debut, The Hired Hand. Fonda plays Harry, a man who deserted his wife and child to explore the wide-open plains with his best friend Archie (Warren Oates). "Tired of the life" he decides to finally return home in order to rekindle his marriage and reacquaint himself with his daughter. 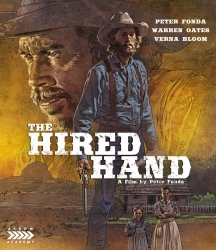 Scripted by Alan Sharp (Ulzana's Raid, Night Moves), shot by Vilmos Zsigmond (Blow Out, The Long Goodbye) and with a standout score by folk musician Bruce Langhorne, The Hired Hand is a beautiful, elegiac picture that ranks alongside The Outlaw Josey Wales and Pat Garrett and Billy the Kid as one of the finest Westerns the seventies had to offer. Peter Fonda's elegiac ode to a bygone era... An often staggeringly beautiful film. Technical merits are solid, and Arrow has also provided some enjoyable supplements. Recommended.